Many drinks have their own special glass to be served in. 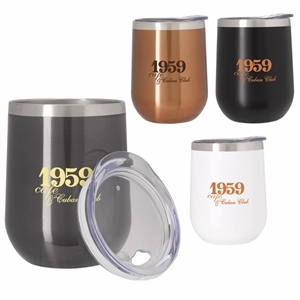 At IASpromotes.com, you can find that specific style of promotional drinking glass to directly serve your branding purposes. Companies tend to use custom drinking glasses in promotions because of their versatility. Other than serving beverages, promotional drinking glasses can also be used to hold stationeries and are collected. You can even sell promotional drinking glasses. Consumers will want to buy those personalized drinking glasses as memory keepsakes, especially if your clients are from out of town. IASpromotes.com is your source for high quality custom drinking glasses. 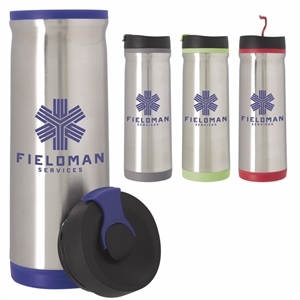 Our various styles and colors allow you to choose the best promotional drinking glass to showcase your brand. With a classic design, people will love receiving your custom promotional drinking glass.